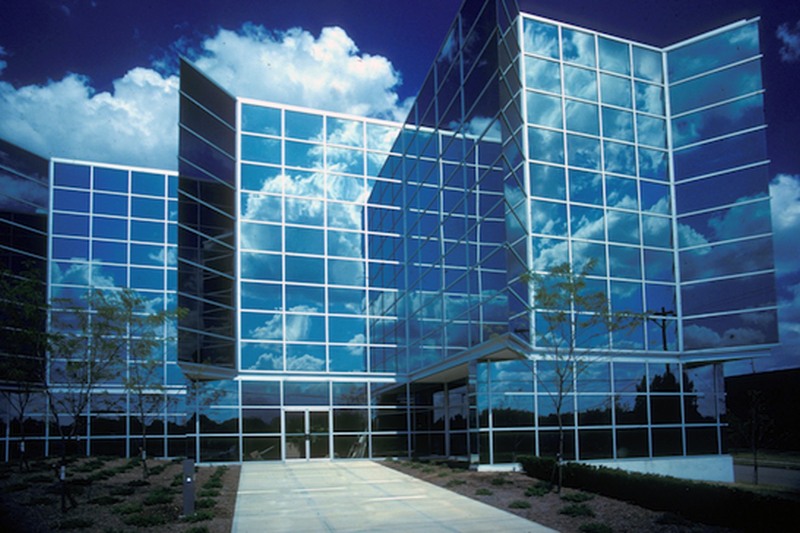 The Jockey Club is a 45,000 SF, four-story office building located in southwest Lexington at the Corporate Center - a location highly visible from the city’s heavily traveled New Circle Road. Omni ’s design responded to the Owner’s request to make the building efficient (87% rentable space) and economical, with a presence appropriate for it’s prominent location. 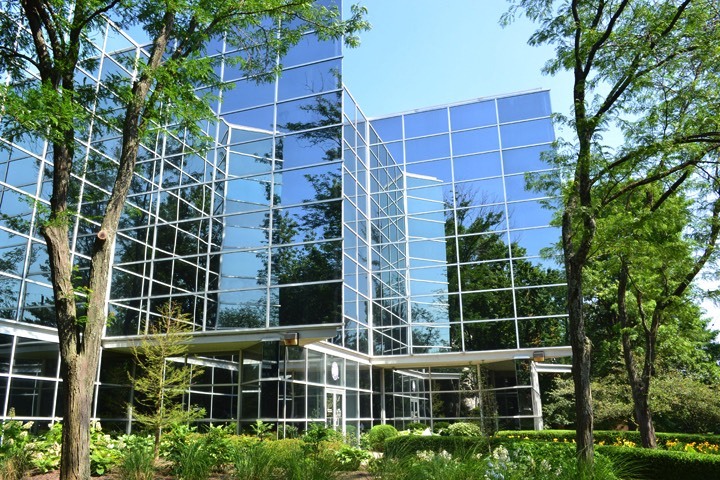 The building derives energy efficiency from its silver insulated, reflective glass walls. The design strategy shifts the three structural bays to provide offsets that create daylighting and views associated with corner offices. A poured-in-place concrete frame was utilized to easily meet fire safety codes.